Bring on the glow! I’m already thinking about getting my skin beach ready and I know you are, too! The sun finally peaked out from behind the clouds in Michigan last week and I immediately started up the best of my spring skincare. Whenever the seasons are drastically changing I like to revamp with a pampering skincare routine to give me that effortless supermodel glow. 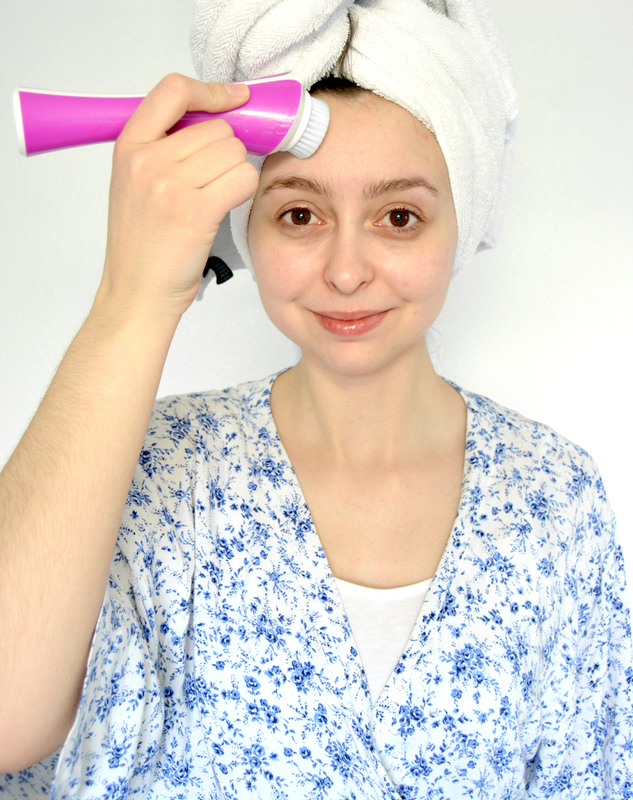 I don’t do this routine every night, just when I’m looking for a Beyonce-level of glam and glow! 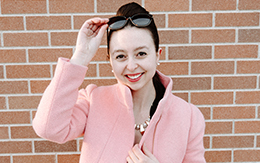 I have a few secret weapons for my spring pampering skincare routine, and it’s more than just a few “magic” potions! Any skincare routine, whether it’s an anti-acne routine, a hydration-focused routine, or a pampering routine, needs to begin with cleansing. 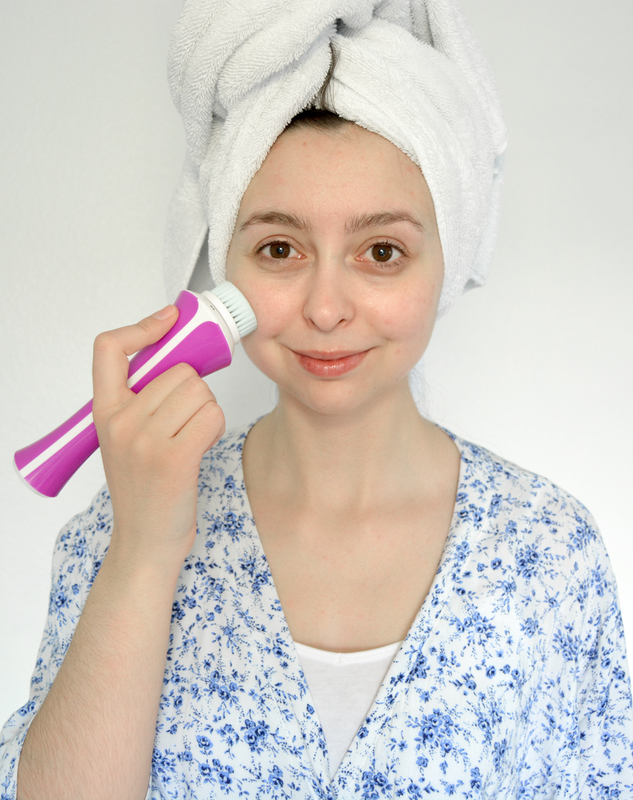 There a tons of different ways to cleanse your skin but for a pampering routine I like to use a cleansing brush. Specifically, one that is shower proof and has multiple speeds to accommodate my sensitive skin. 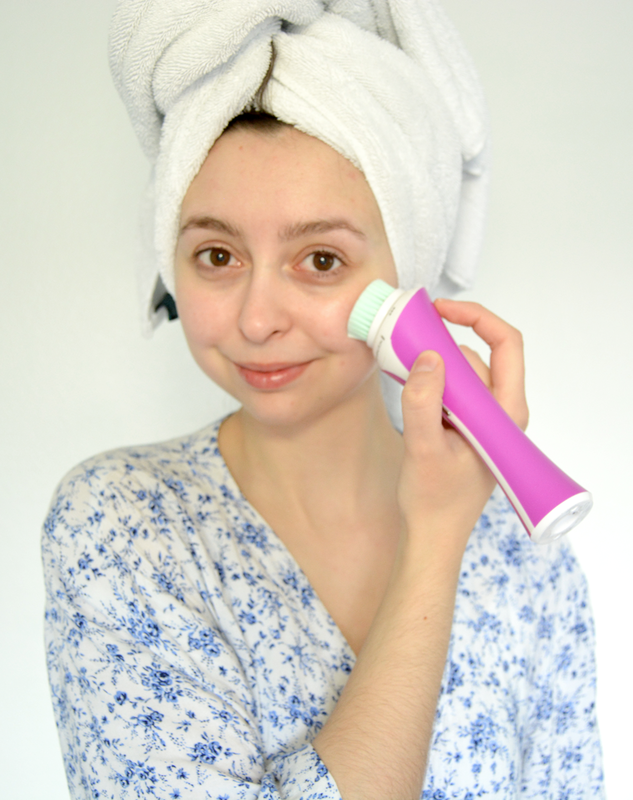 Right now I’m using the Remington Facial Cleansing Brush that I picked up from Walmart (also available online at walmart.com). 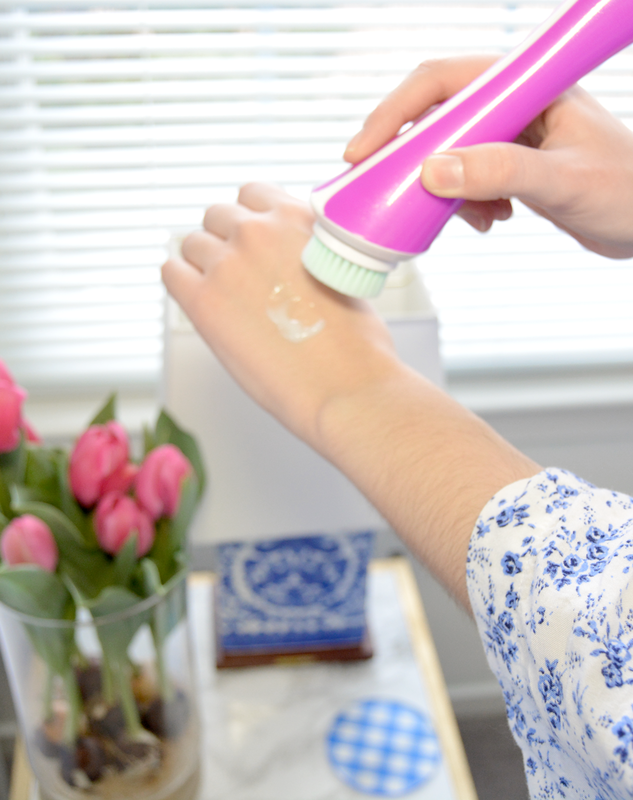 It’s 10x more effective than manual cleansing thanks to the advanced dual action head, which rotates to clean deeply and vibrates to gently exfoliate. And it comes with a stand and a beauty bag so I can keep it in good condition! I start by putting a generous amount of cleanser on my hand. I dampen my face, dip the brush in a little bit of cleanser and on the lowest speed I start moving slowly in gentle circles on my forehead. I split my face into three zones: my forehead, lower left side, lower right side, to keep myself from cleansing too deeply in one spot. And that’s it! 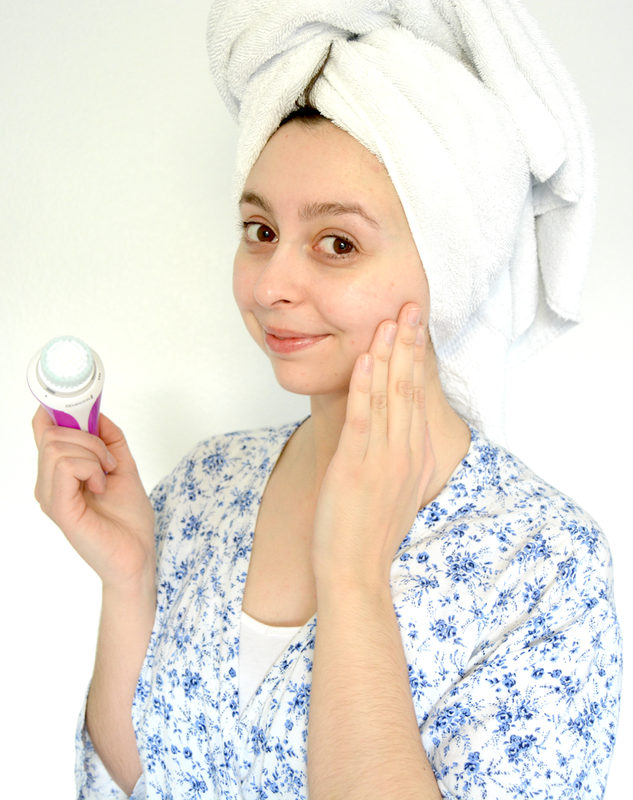 As soon as I’m done cleansing I apply a light layer of moisturizer to soothe and get some moisture deep into my pores. 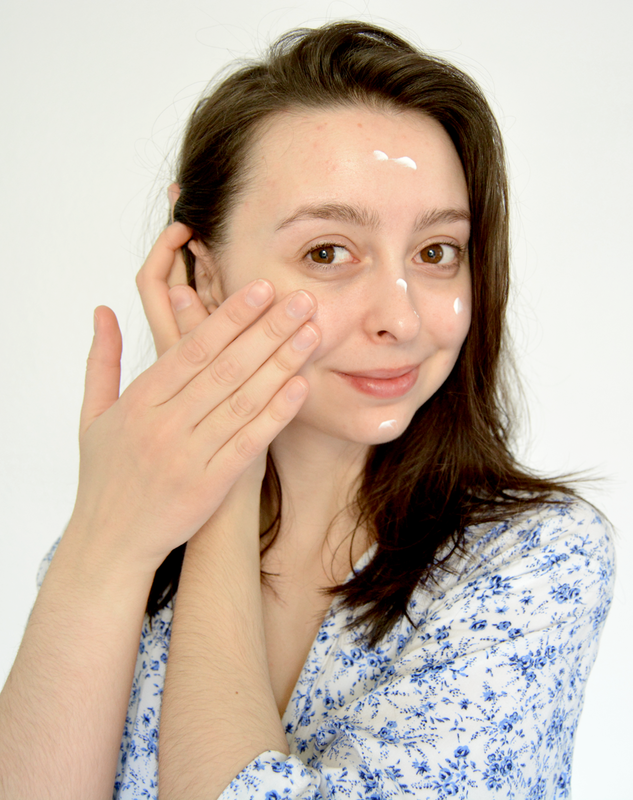 After the moisturizer dries is when I’ll apply a brightening serum, followed by an eye gel, and then I’ll apply a SPF and my favorite photo-ready primer if I’m doing this in the morning. If this is a nighttime routine, I’ll end with a thick layer of a sleeping mask to really lock in hydration and finish what my cleanser started. I’d love to know, how to you get pampered for spring? 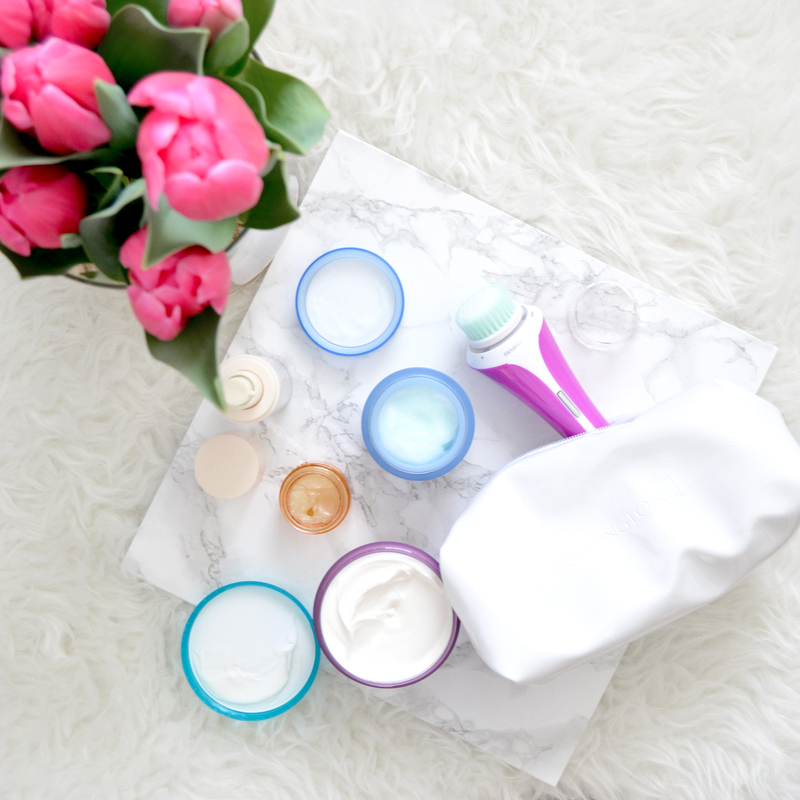 And don’t forget to check out the Remington Facial Cleansing Brush, it just might be the product your spring pampering skincare routine is missing! love your blog! great tips! Thank you, Betsy! Thanks for stopping by!